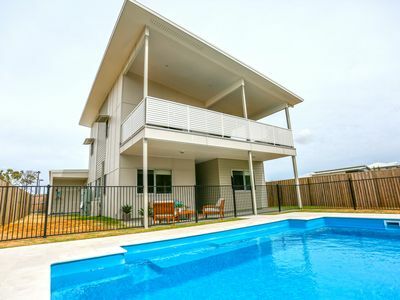 Nestled in a quiet cul de sac, this beachhouse offers a home away from home. 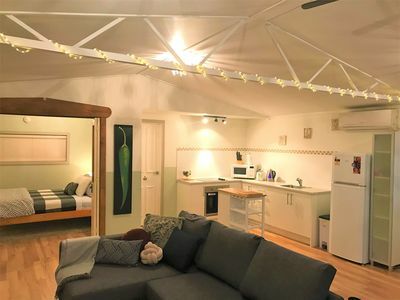 It is roomy enough for a family getaway and also cosy and private for the loving couple. 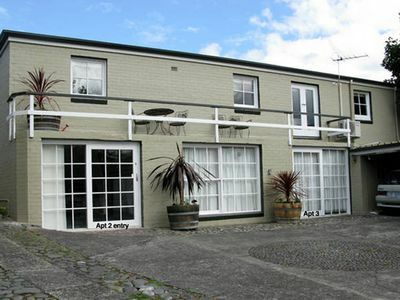 Our holiday home sits on a flat block in pretty, sheltered gardens. 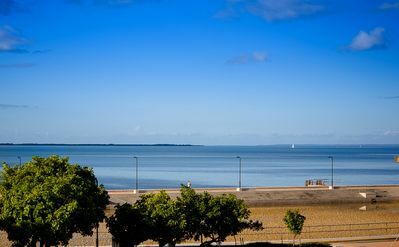 Pristine White Beach, ideal for safe swimming and walking, is just a 2 minute walk away. 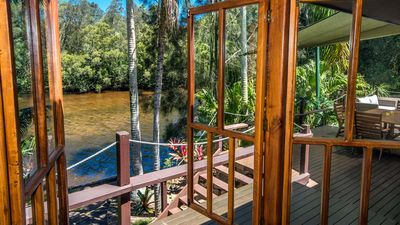 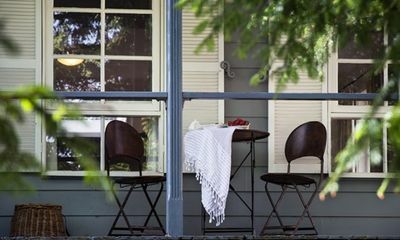 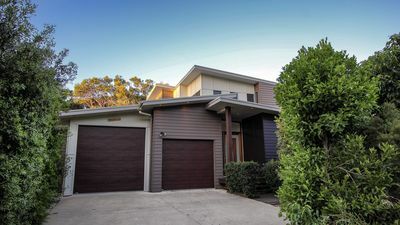 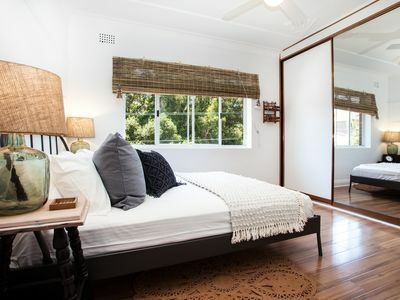 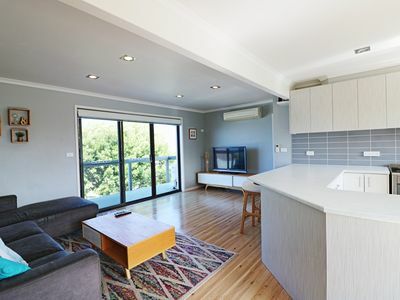 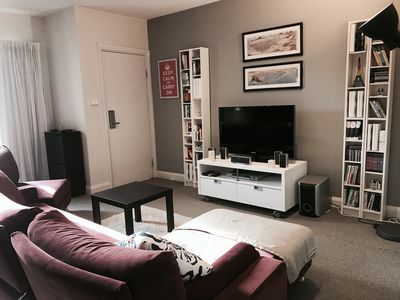 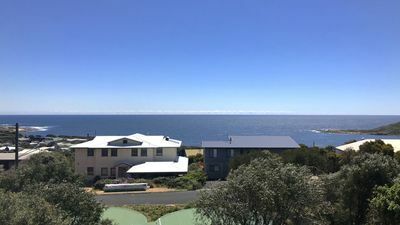 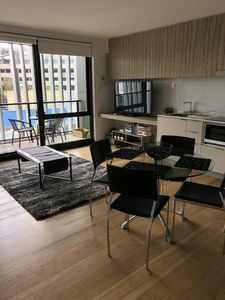 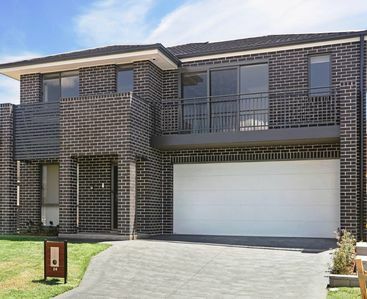 It is close to supermarkets, Medical Centre, Pharmacy, Bank atm, Bakery, Cafes and Restaurants and Tasman National Park including the Port Arthur Historic Site. 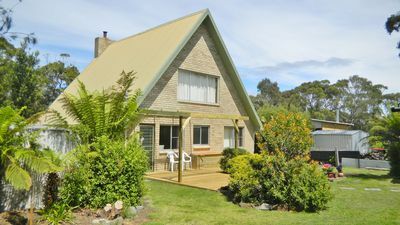 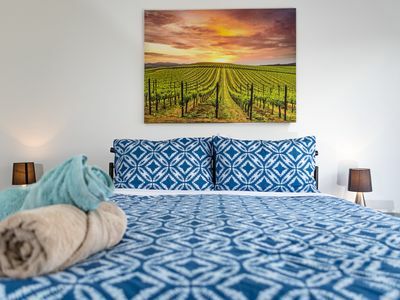 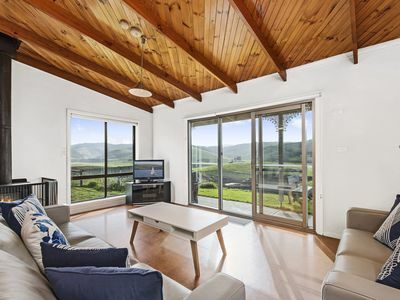 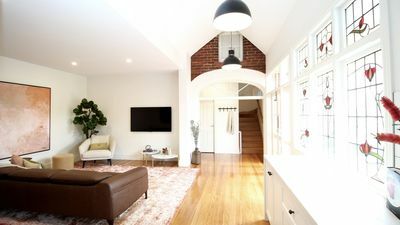 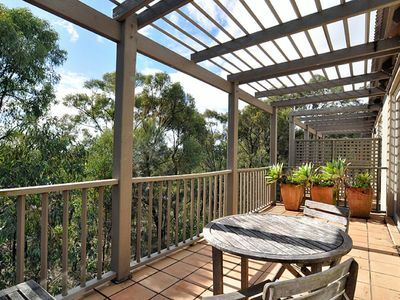 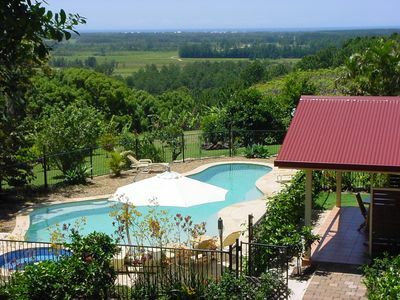 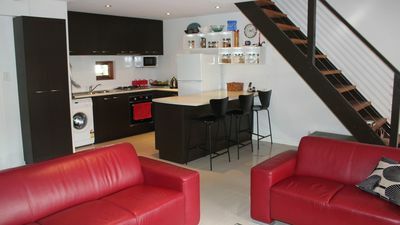 Glen Tara Beach Cottage - stroll to beach, wood fire, spa & indoor pool. 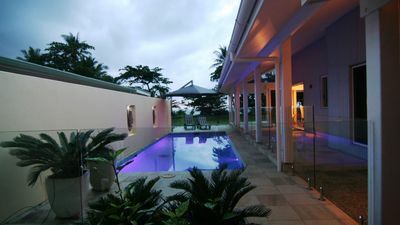 Luxury Spa Villa Champagne - Romance - Comfort - Style - Getaway & Relax!